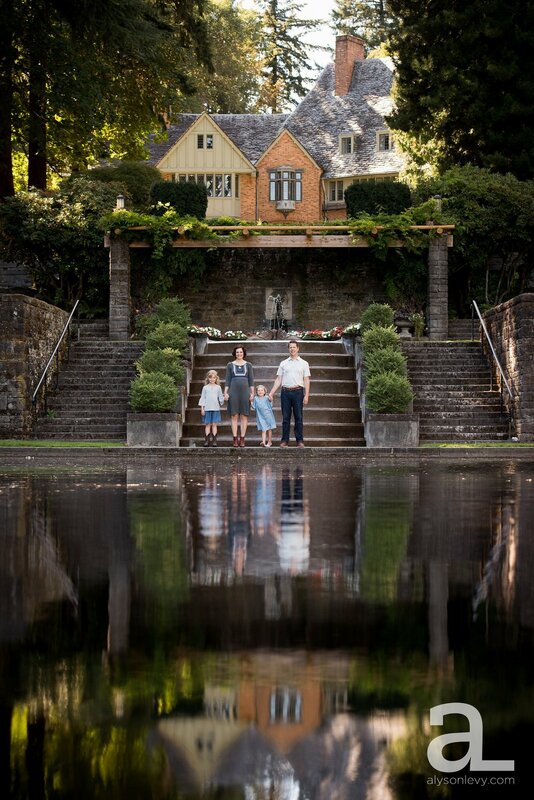 This couple met at Lewis and Clark College, so the lovely gardens there were a great choice for this adorable family session. 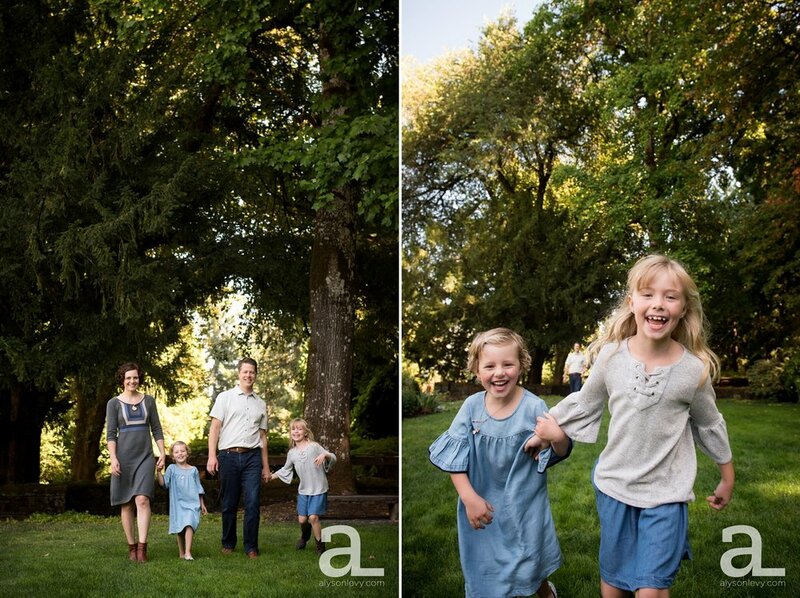 I had such fun with them and their giggly little girls, and I couldn’t get enough of those adorable cowboy boots. Also, the whole time we were shooting, I couldn’t get over how cooperative the kids were! 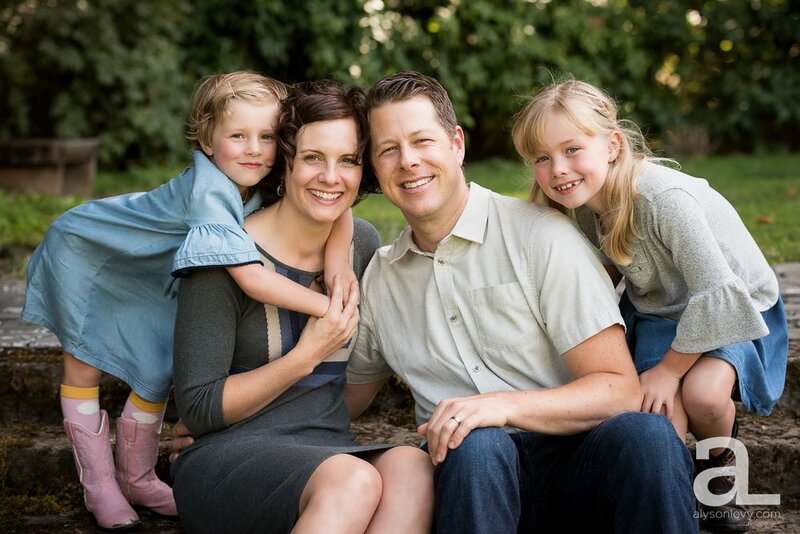 My sister has two boys, and I seem to have lots of clients with little boys, and while I love little boys, the listening skills on these two adorable little girls were a lovely change of pace!